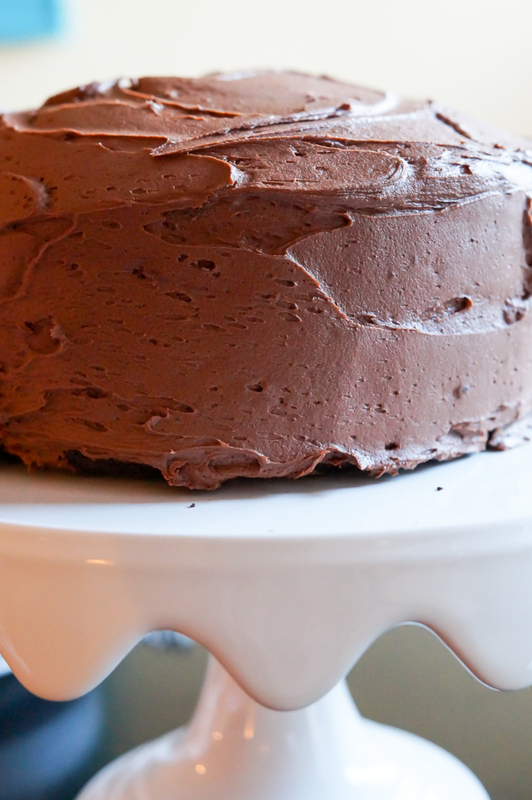 I cannot WAIT to share this chocolate cake recipe with you. 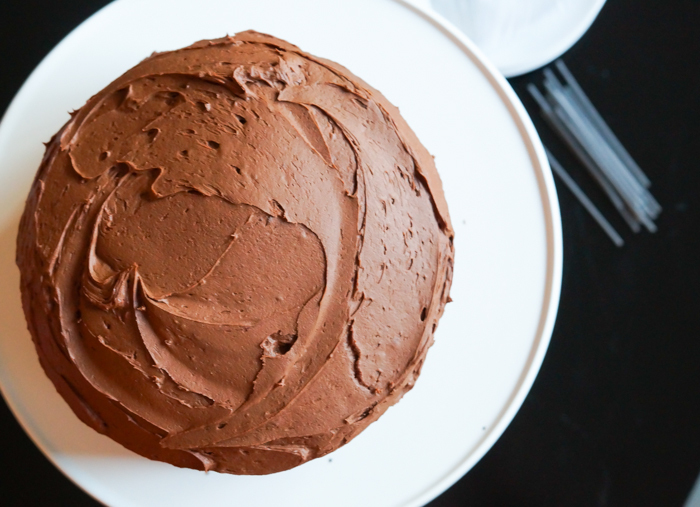 This will be my forever go-to chocolate cake recipe. Ever. It's that good. 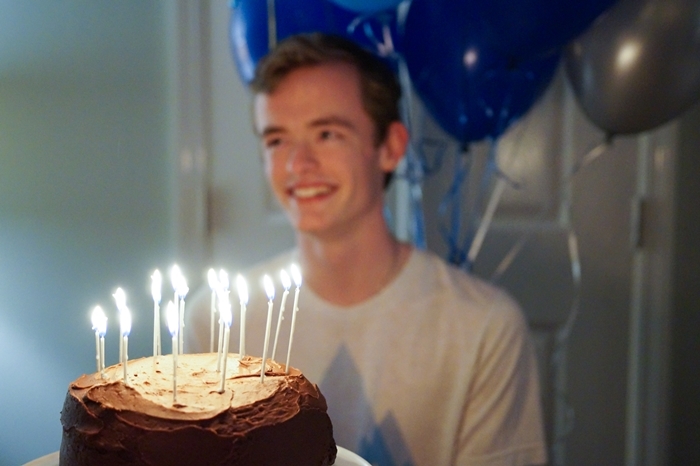 Jack requested a chocolate cake that wasn't too fancy. Ok, I can do that. 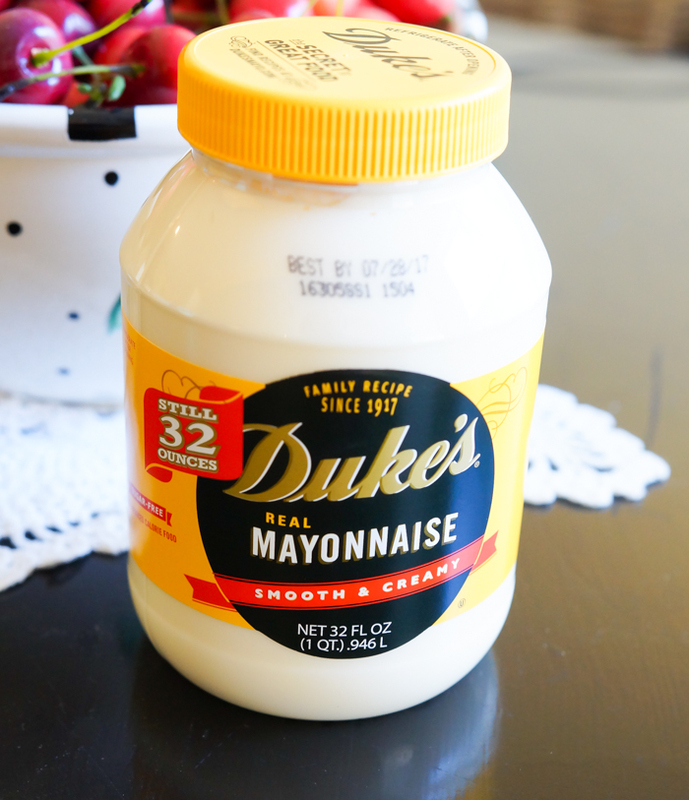 Have you seen the Duke's mayonnaise commercials lately with the chocolate cake where the fork just sinks right in causing you to lick your TV screen? Me too. I couldn't stop thinking about it...and my TV didn't taste as great as I thought. Sooooo...it was time to try the mayo cake. Does mayo cake give you the heebie jeebies? It shouldn't Mayonnaise is basically egg, acid (like lemon juice or vinegar), and oil. Mr. E thinks I shouldn't mention the mayo until AFTER people eat it. 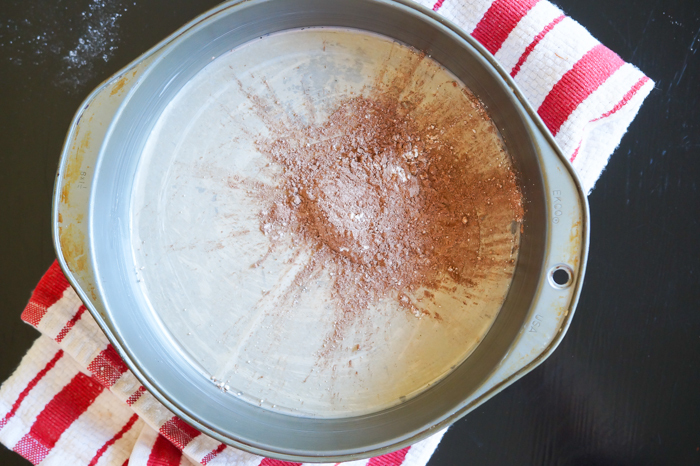 When greasing and flouring the pans, use a combo of flour and cocoa. Doesn't this look like SpinArt? I loved SpinArt. 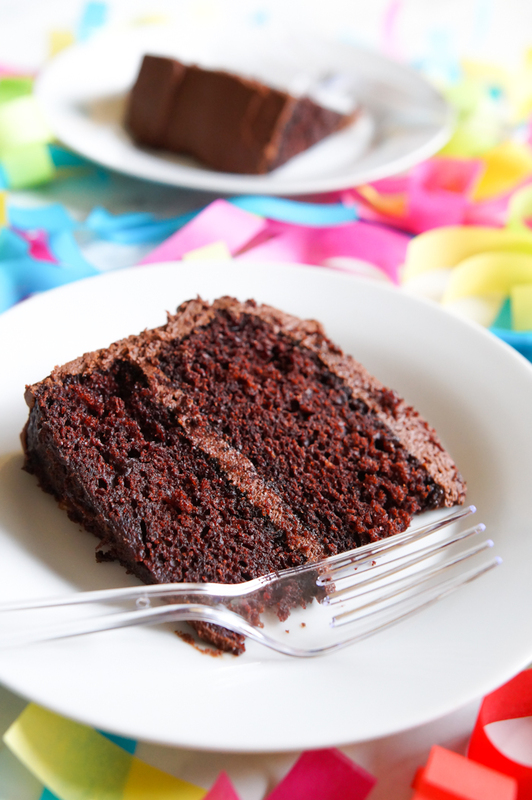 The cake is moist, soft, gorgeous with a thick chocolate frosting that goes perfectly with the cake. It was hard not to eat all of it straight up with a spoon. As much as a chocoholic as I am (I'm pretty sure I eat some EVERY day), I don't usually love chocolate cake. I find most to be dry and lacking in flavor. Not this one. This cake is perfect. Even Mr. E, who claims he "doesn't like cake," ate three pieces. Yep, it's a winner. 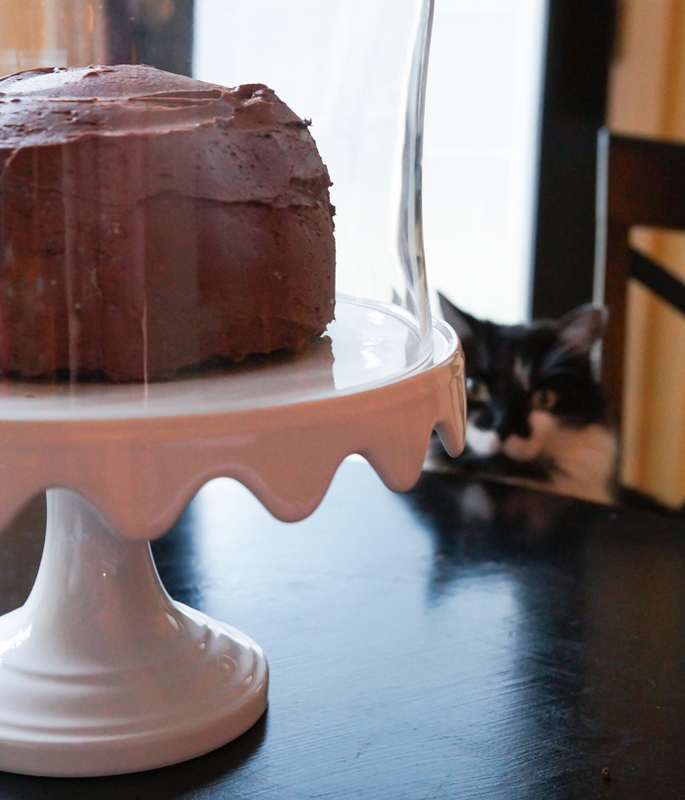 Even the cat wanted in on the cake action. Preheat oven to 350. Grease two 8" round cake pans. Line the bottoms with parchment. Grease the parchment. Combine the extra flour and cocoa for the pans and dust the insides of the pans, tapping out the excess. Sift the flour, sugar, cocoa, baking soda, and salt together. Set aside. On low speed, mix the mayonnaise, water, and vanilla until smooth. Add the dry mixture in three additions, mixing just until combined. Pour batter into the prepared pans, dividing evenly. Bake for 30-40 minutes or until a toothpick inserted in the centers comes out clean or with loose crumbs. Cool in the pans for 10 minutes, then invert out of the pans and onto a wire baking rack to cool completely. For the frosting, beat the butter until fluffy. Add the cocoa and beat until combined. Mix in the vanilla. Add the powdered sugar, 1 cup at a time, beating on low speed, and alternating with the milk. Once combined, increase the speed to medium and beat until thick and fluffy. Even out the tops of the cakes if needed. Place bottom layer top side down on a cake plate. Top with about 1 cup of frosting. Smooth to the edges. Top with the remaining cake layer. Frost sides and top using an offset spatula. 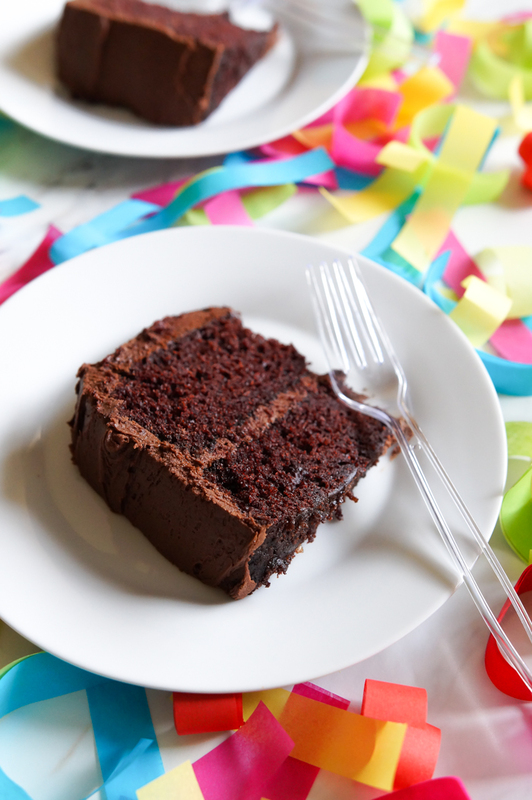 I always have such a hard time finding a moist chocolate cake. They're always so dry! And I have to be honest...making a cake with mayo sounds terrifying...but I think I'm gonna give it a try. I have a choco mayo recpe from years ago..but Hellman's:) I wonder if Duke's is similar? 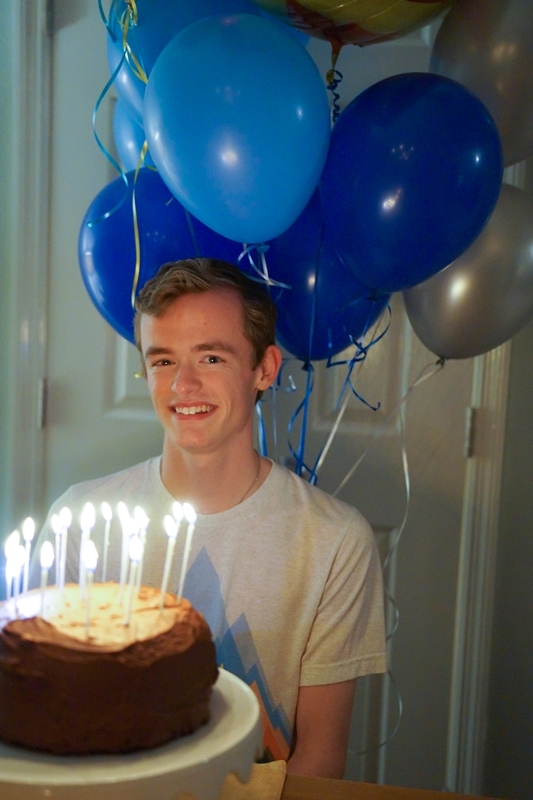 Oh my stars, he's so grown-up looking! 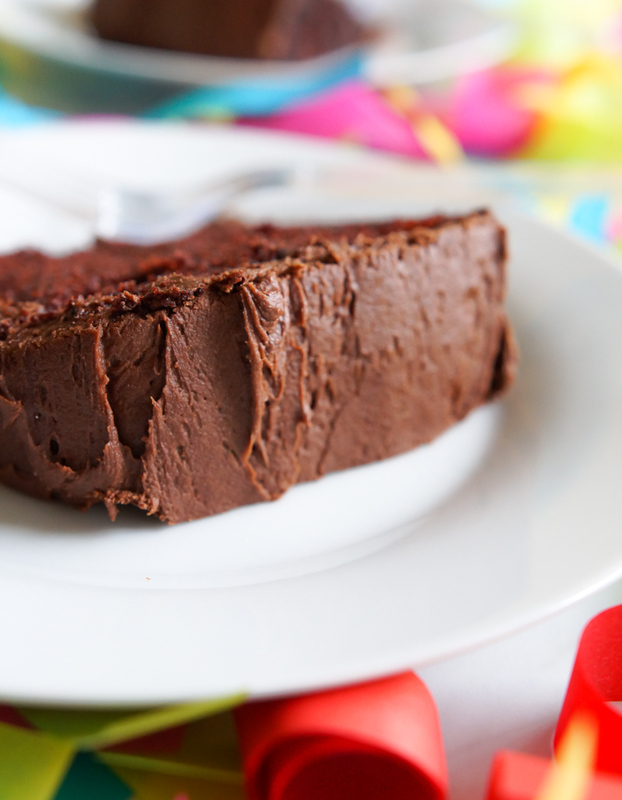 I don't like cake either, but if Mr. E. ate 3 pieces, I just may have to try this recipe! Our family has made mayo cakes for years (for sure my great great grandma was making them). They really are incredible. Just don't tell the kids they are made with mayo until after they fall in love with it. This is my late mom's recipe from the 1930s. I still have the magazine copy she saved. The advertisement was for Hellman's Mayonnaise, and was developed from the Hellman's kitchen. 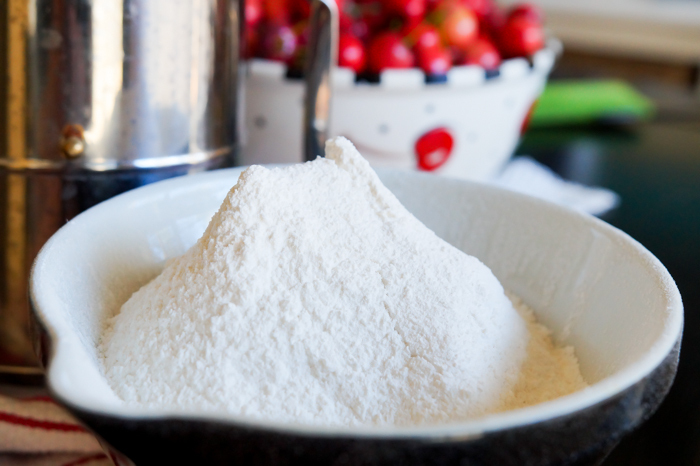 The original recipe called for all-purpose flour and not cake flour. Personally, the all-purpose flour gives a better crumb. I included this recipe (adapted) in my new cookbook coming out next month. Oh baby!!! Might need to celebrate by. Day again and make this!!! Nice work and great style of presenting information about the chocolate cake it's good work.All the best. I'm not a mayo fan at all and remembering hearing about using mayo to make cakes back in the 80's. I was grossed out. But, I've grown up since then and made this cake. It gets RAVE reviews every time I make it (about 3 times since reading this post). I'm currently making mini-cupcakes for a party I'm having this weekend. I use almond extract in place of vanilla b/c I love that combination but otherwise, I make this exactly as written. Fantastic!